Driving around looking at houses wrapped with Christmas lights, staying up late on Christmas Eve, or sitting around with loved ones: These are familiar memories when thinking of the holiday season. And with all those memories, there was usually a warm cup of something sweet involved. Whether it was hot chocolate or just a strong cup of coffee, those wintertime staples consistently warmed our stomachs and hearts. Here are a few places where you can get some warm drinks to get you in the holiday spirit. Have your pie, and drink it too. Brew Ha-Ha is whipping up pecan pie lattes all throughout the holiday season. If pie isn’t your thing, no worries! The coffee shop is also offering white chocolate peppermint lattes and eggnog lattes during the winter months. Stop by for a tasty drink, and stay for the legendary cake balls. French Truck is giving customers the tastes of the season with its new holiday blend, La Fête De Noël. A conglomeration of South and Central American coffees, this blend brings sugary, caramel flavors in each sip. An added bonus? French Truck is also serving up a holiday spiced cappuccino, made with cardamom, black pepper, mint and vanilla, all topped with a candied cardamom orange slice. Bringing the holiday spirit to LSU’s North Gates, Highland Coffees is offering peppermint mochas that can be served hot or iced—an optimal choice for the unpredictable weather in Louisiana. The shop is also serving up brown sugar and cinnamon lattes, chocolate mint hot tea and even some creamy hot chocolate. Java Mama, a coffee shop and children’s play area, is serving up some holiday specialties for busy parents and caregivers. The cafe is offering caramel brûlée lattes, gingerbread lattes, peppermint mocha javachinos and more throughout the winter season. Trying yummy drinks while getting some work done and your kids are entertained with toys and games? A true Christmas miracle! The Lee Drive coffee shop is putting the pep in our step this holiday season with a few new seasonal flavors. 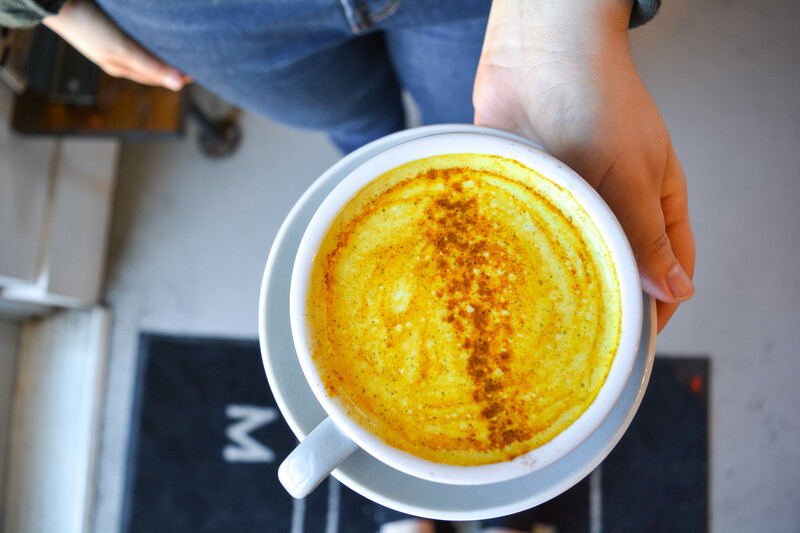 Light House is serving up candy cane mochas and caramel apple cider this winter, as well as year-round favorites like green tea lattes and its popular cold brew. Here’s something going on the top of our Christmas wishlists: Red Stick Spice Company has a huge assortment of holiday-inspired tea blends right in time for the holiday season. Choose from mixes like Candy Cane, a Ceylon tea with peppermint leaves and real candy cane pieces, or Figgy Pudding, a green tea made with plums, pears and Louisiana figs. The White Star Market coffee shop is not messing around when it comes to the holidays. Reve Coffee Lab has a Winter Specialty Menu brimming with yummy concoctions of coffee goodness. 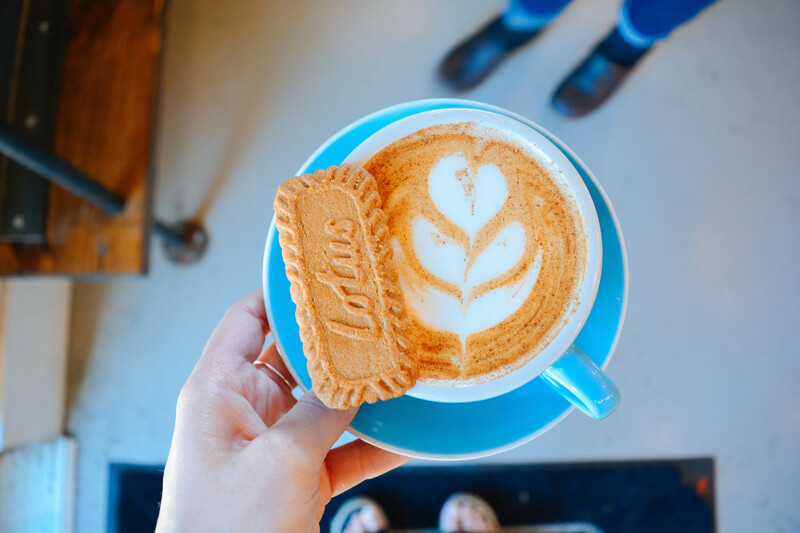 From the Voodoo Elixir, a chicory cold brew steeped in honey and spices and topped with goat’s milk, to the Cookie Cappuccino, a Biscoff cookie-flavored drink prepared with cookie butter and served with the famous cookie, you can’t go wrong with any of its cold weather-ready selections. Statewide and national coffee chains have also stocked up for the holiday season. This Louisiana coffee chain is serving up eggnog and peppermint bark lattes and mochasippis all winter long. The New Orleans chain is offering favorites like butter rum lattes, gingerbread lattes and a peppermint bark velvet ice, a frozen coffee beverage. Lucky for us, Starbucks’ holiday menu has finally dropped. It’s filled with delicious drinks like eggnog lattes, gingerbread lattes, caramel brûlée lattes and more.